One of ITW Nexus newest releases, the Tac Link is a high strength polymer attachment device with GhillieTEX IR signature reduction technology (Tan & FG only). 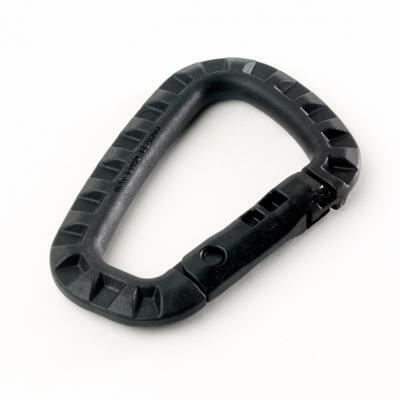 This product has considerable weight and cost savings over metal climbing carabineers. All of the external components are high strength molded polymer, which eliminates metal noise and paint scratches.